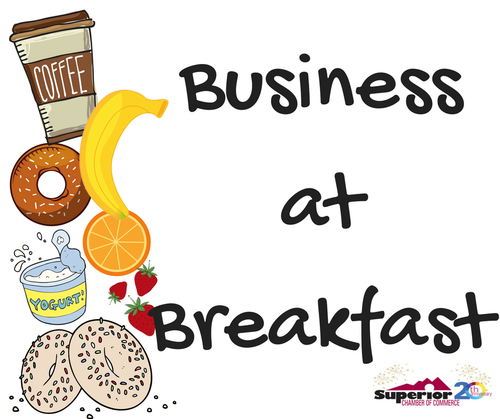 Please join us for a Green Business breakfast. A light breakfast will be served for this FREE event where you'll have the opportunity to learn from fellow green businesses how to make the most of your sustainability efforts so far and overcome the current barriers you face. Past participants: if you RSVP, PACE will provide a report of your next opportunities to improve upon. New participants: bring you calendar and PACE will schedule a time to do a no-cost assessment of your business's sustainability practices. Short presentations: value of business sustainability, energy efficiency program updates, 2018 Green Business program changes. The next sustainability improvement you'd like to make and the barriers you're facing. How to make the most of being a Green Business. This breakfast is made possible by the Chambers of Commerce of Lafayette, Louisville, and Superior, Xcel Energy, the cities of Lafayette and Louisville, Town of Superior, and PACE.